One common question at Chazzano Coffee Roasters is, “Should I grind the beans at home, or should we have you grind them?” I then ask, “How are you brewing the coffee?” And then, “What kind of grinder do you have, a burr or whirly blade?” Who should grind your fresh roasted coffee? The answers are found below. You brew espresso. It is difficult to get an awesome shot if the espresso is not absolutely freshly ground immediately before extraction. Before you buy an expensive espresso machine, make sure you have a quality burr grinder. You enjoy the aroma of freshly ground coffee filling your home with the sweet smell of freshly roasted coffee and…. 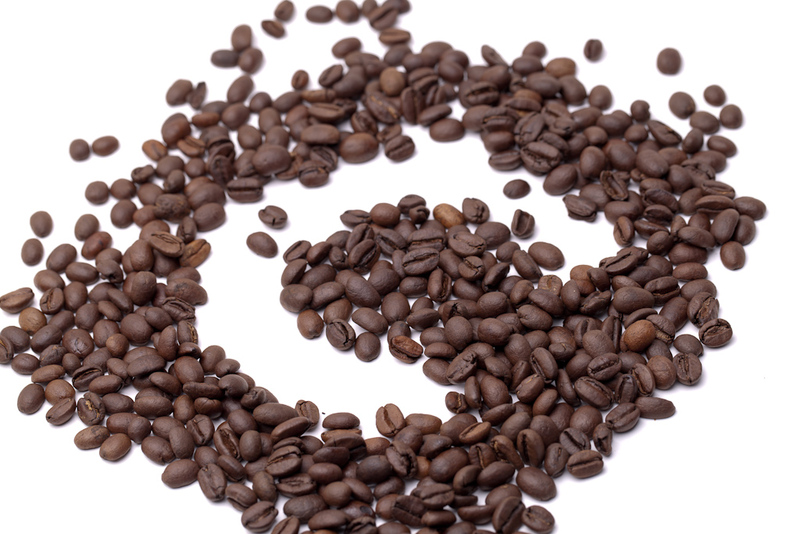 You have a burr grinder that can grind the beans perfectly to the proper consistency for your particular brewing method. Burr blades grind the coffee bean consistently and do not heat up the grounds. 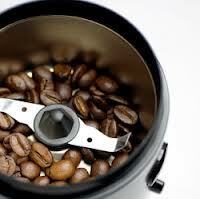 They are more expensive than the whirly blade grinders, but a great grinder is a must for a coffee fanatic. 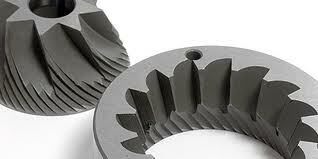 Whirly blade grinders are cheaply priced, but you get what you pay for. The ground coffee is course on the top, fine on the bottom, and the grounds are warm to the touch. The warmth of the beans is a sign that they are cooking a bit, and therefore there is a chance for a change of flavor profile. Not good for espresso or French Press- not fine or coarse enough! You brew your coffee using either French Press, Pourover, or Drip and your pound of freshly roasted Chazzano Coffee is consumed within 1.5 weeks. You have a whirly blade grinder and the flavor of your coffee will be compromised if you grind it. You’re unsure about how to properly grind your coffee at home and fear making a less than perfect cup of coffee. You live with a light sleeper and you don’t want to wake them up. The interesting aspect about freshly roasted coffee is that the flavor profile changes constantly, not wildly, from the time that it is roasted until it’s staling after 2 1/2 to 3 weeks. So, bring home a pound of freshly roasted Chazzano Coffee, brew it one way (French Press, Pourover, Espresso) for 7-10 days afterwards and you may enjoy a slightly different cup of coffee each day. The natural flavor components of the coffee continue to break down and morph into different combinations throughout its short, fresh life. Some coffee lovers experience a complete break down of flavor after just one week, others prefer their beans three days after roasting. Do the beans need to degas (expel carbon dioxide) for a few days after roasting? It depends on your palate. In my opinion, not with medium roasted coffee. There are some extremely light roasts that I’ve felt needed to “breathe” a bit before brewing, but that is rare. My advice is to use the coffee immediately unless you believe that the flavor is preferred after a certain number of days. If you have strong opinions either way, please comment below. Let’s discuss it.